HAVE A LOOK!! STANDOUT SMITH STREET CREATIVE OFFICE! 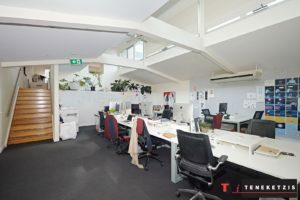 Immense Charm and Character – Unique High Quality First Floor Office with Direct Smith Street Entrance. 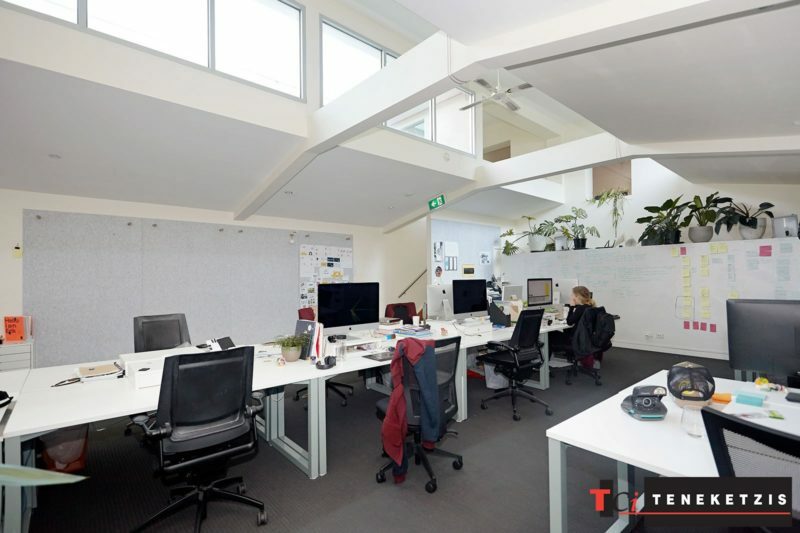 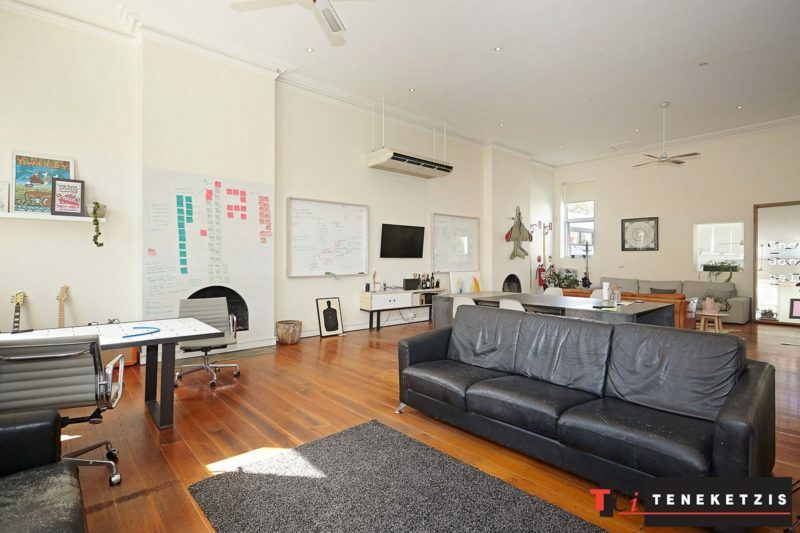 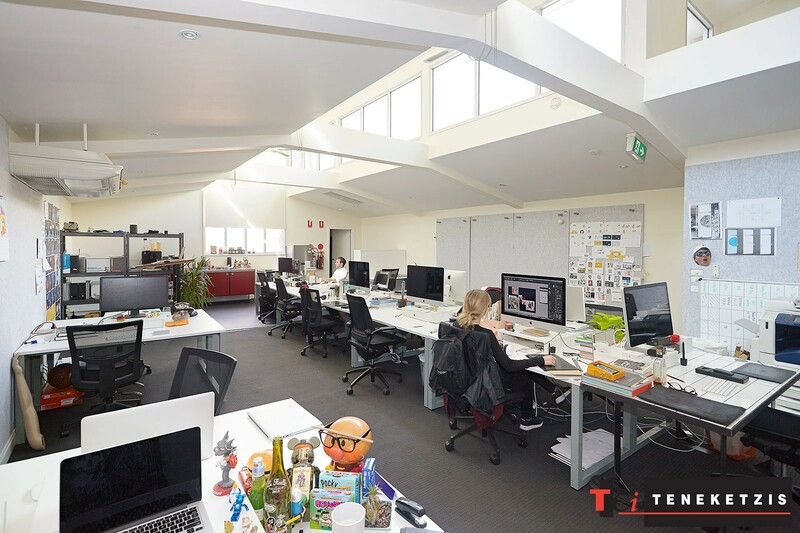 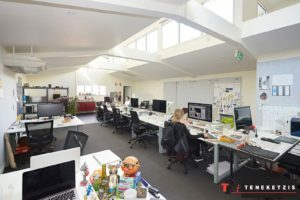 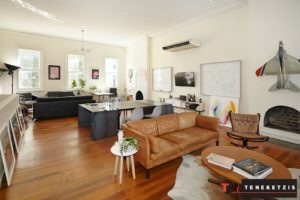 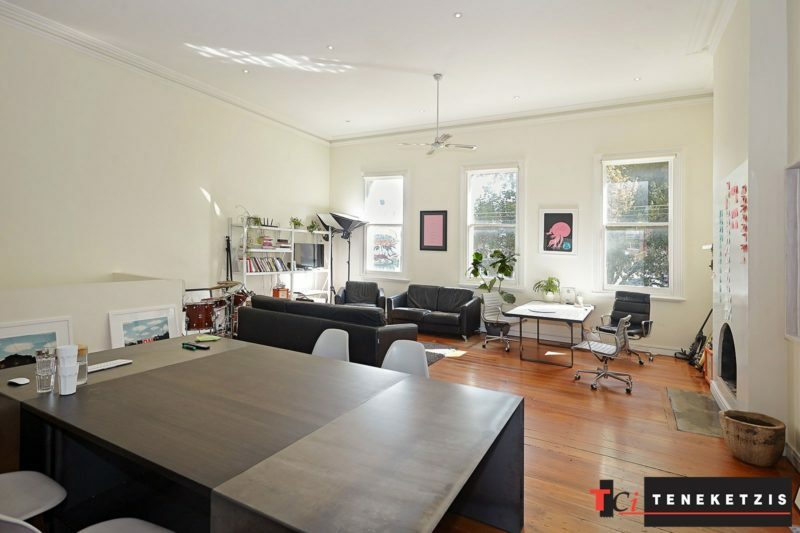 Excellent Open Plan Split Level Working Environment with High Ceiling, Abundant Natural Light with Skylight Windows, Polished Timber Floorboards and Air-Conditioning. In Thriving with Activity Smith Street Location with Multiple Eateries Right Outside Your Front Door! 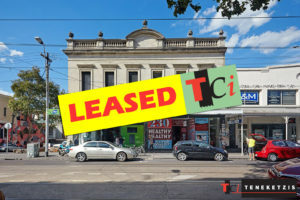 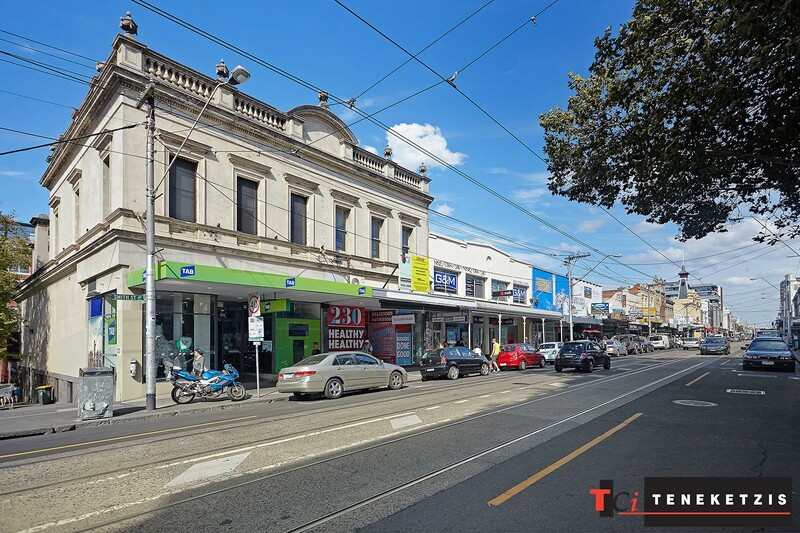 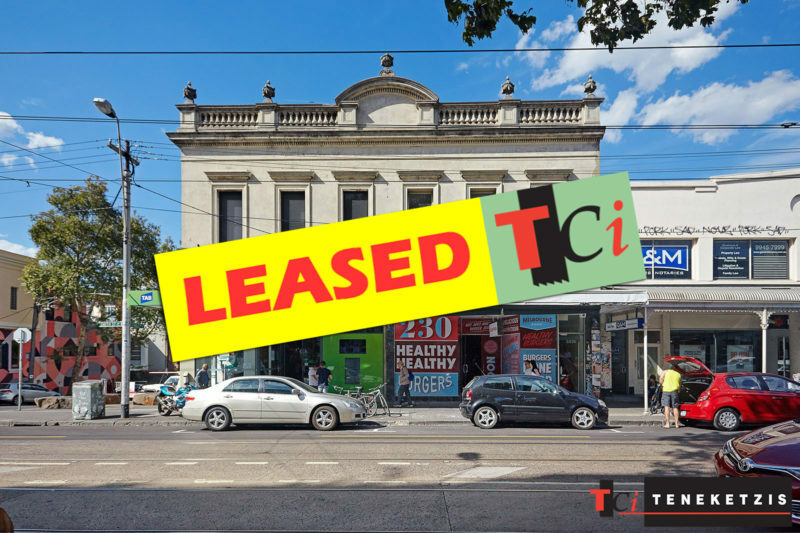 180sqm* For Lease @ $48,000pa + outgoings + GST.